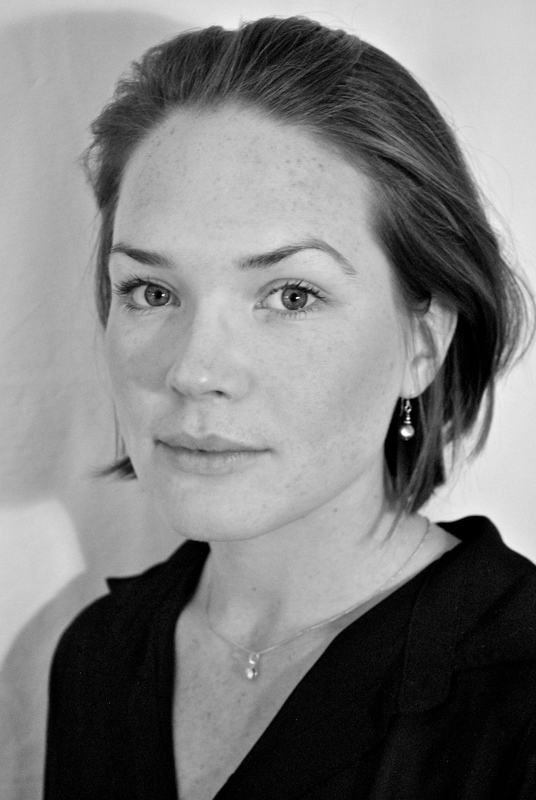 Charlotte is a founding member of Footfall, our verse advisor and creative executive. Charlotte has acted in several notable roles, and has extensive experience performing and teaching Shakespeare. Charlotte has acted in a range of early modern roles such as the Duchess in The Duchess of Malfi’ (ADC Theatre), Hermia in ‘A Midsummer Night’s Dream’ (Cambridge Arts Theatre) and Juno in ‘Dido Queen of Carthage’ (Senate House, Cambridge). Charlotte has run verse workshops in Europe and Asia and has worked as verse advisor on ‘The Tempest’, ‘The Merchant of Venice’, ‘The Winter’s Tale’ and ‘Valentine’.